Everyone loves a free meal. But if watching Thanos acquire Infinity Stones and snoozing through economics classes has taught me anything, it’s that everything has a hidden cost. These food challenges beckon you with the alluring prospect of free food, but push your belly to its limit to earn that reward. Succeed and it’s more than free food. It’s about the pride attached to completing any challenge. From incredulously spicy dishes to unbelievably huge portions, food challenges come in plenty of forms. 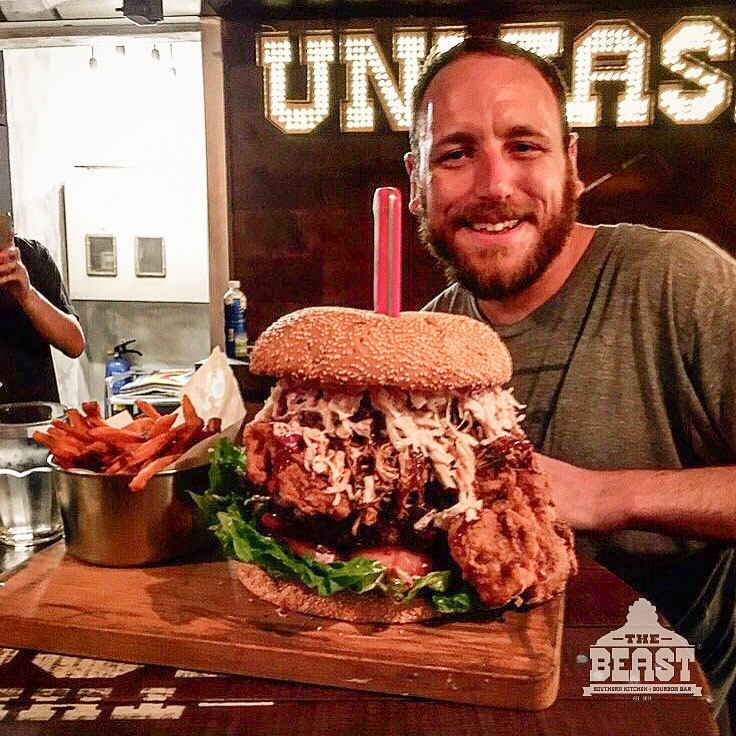 We reached out to the prince of competitive eating in Singapore, Zermatt Neo, to find out what constitutes a great challenge. The professional competitive eater told us that any challenge worth its salt has to be enjoyable first, with delicious food that you actually want to eat. He also thinks that a good challenge has to be achievable for a common man with a voracious appetite, rather than only Herculean eaters like him. Keeping those factors in mind, here’s our list of eight food challenges in Singapore, where victory will net you a free meal. Burger challenges are arguably the most popular form of food challenge. There’s simply something inexplicably fascinating and borderline enchanting about watching someone wolf down a gargantuan burger. Casual Bukit Timah restaurant Little Diner serves up fuss-free Western classics, but also touts The Empire Burger Challenge ($55++). With three chunky beef, rashers of bacon, swiss and cheddar cheese, a pile of salad and an absolute ocean of fries, this towering, multi-layered burger is yours for free if you polish off the entire plate within 20 minutes. Having tried this challenge myself, it’s certainly doable – although I did fail. The burger is delicious, and the mound of salad and pickles helps freshen your mouth in between. The fries present the biggest problem. As it turns out, even the fluffiest of fries turn into oily carb sticks once you’ve eaten too many of them. Springleaf Prata Place is one of Singapore’s pre-eminent Indian cuisine institutions, with people flocking to their various outlets across the island to get their prata fix. Murtabak is another well-loved fixture on their menu, and Springleaf super-fans can put their murtabak-eating capabilities to the test with this mother of all murtabaks. 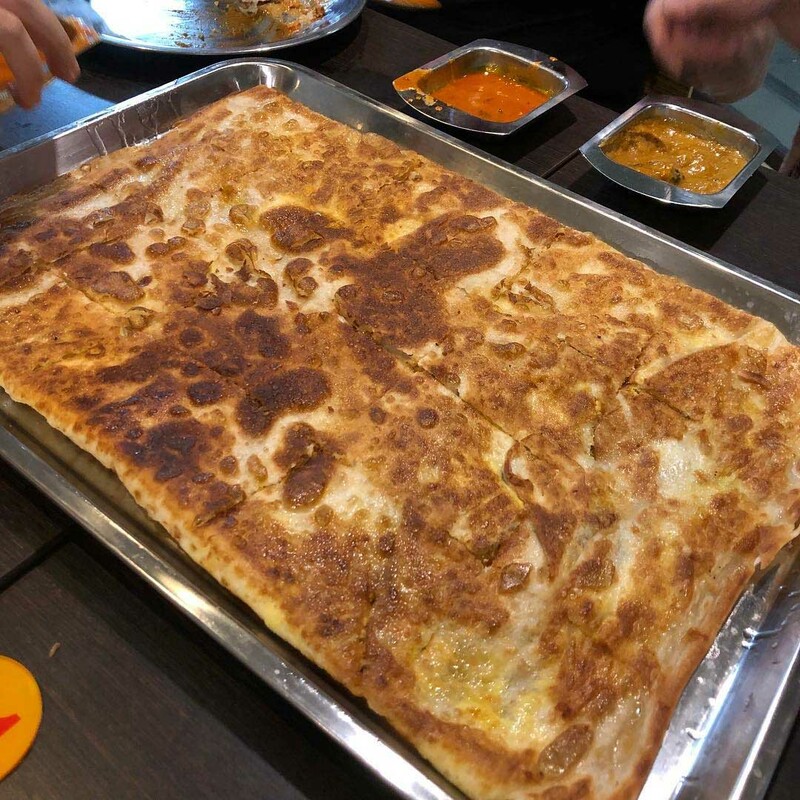 Released in October 2018, clean out a Humongous Murtabak ($26) within 20 minutes to get it for free. The challenge is limited to their mutton variant, so those who aren’t fans of the gamey meat should steer clear. That said, if my experiences watching my army friends devour Springleaf’s Ultimate Murtabak on nights out from camp are any indication of how delicious these meaty dough parcels are, you should be able to dispatch this challenge handily. Drop them a DM or call beforehand to register your interest! 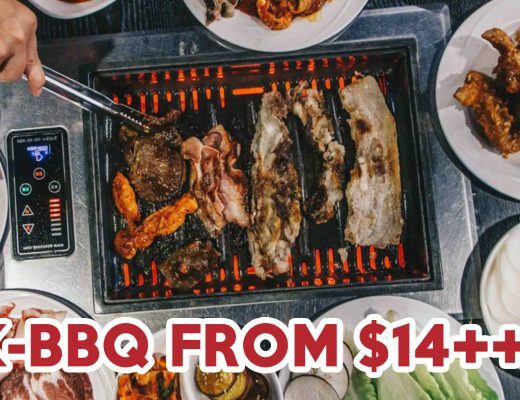 Lang Nuong Vietnam is Singapore’s first and only traditional Vietnamese barbecue specialist. But they also deliver a massive bowl of Vietnam’s most recognisable dish: pho. Zermatt lists this as one of his favourite current challenges, commending it for the fantastic flavour and achievability. 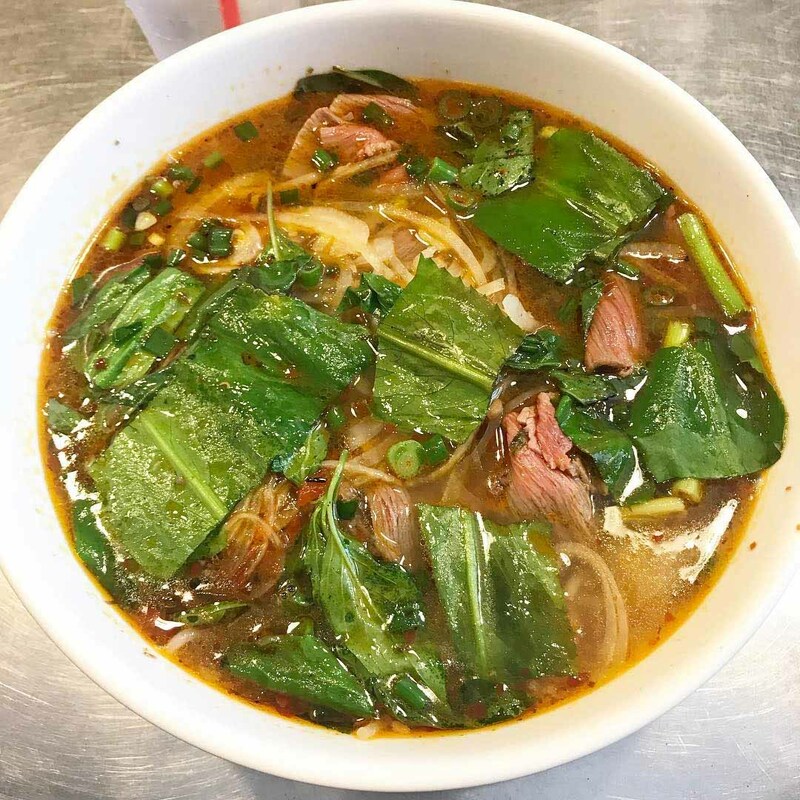 Their 4kg Pho King Challenge ($39.90+) sounds impossible to complete in 30 minutes, but soup lovers might beg to differ. The soup itself is a whopping 1.9kg, and Zermatt tells us that it’s easier to ingest liquid than carbs or meat. Then, fight your way through 1.5kg of noodles, 500g of meat and 120g of vegetables and you’ve got yourself a free bowl of pho. Just be prepared to hog the urinal after you’re done. Check out our full review of Lang Nuong! Considering that chicken rice is one of our nation’s most iconic dishes, it’s only natural for someone to make a challenge out of it. 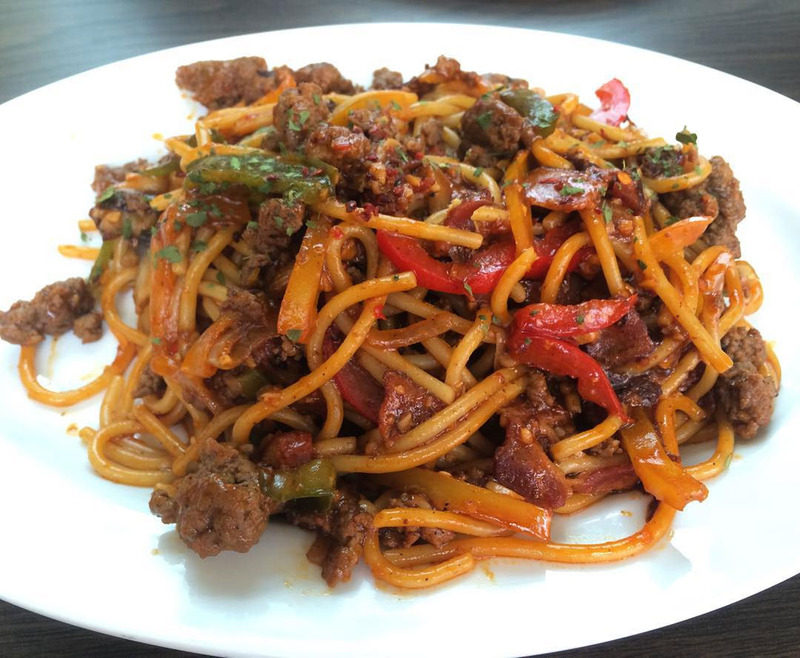 Run by a young hawker, 289 Xiang Ji Roasted Delights has done just that. With glistening roasted skin and succulent meat, it seems like an appetising plate, but 10 portions of rice and a whole chicken is enough to make even the most fervent chicken rice lover tire of this local favourite eventually. 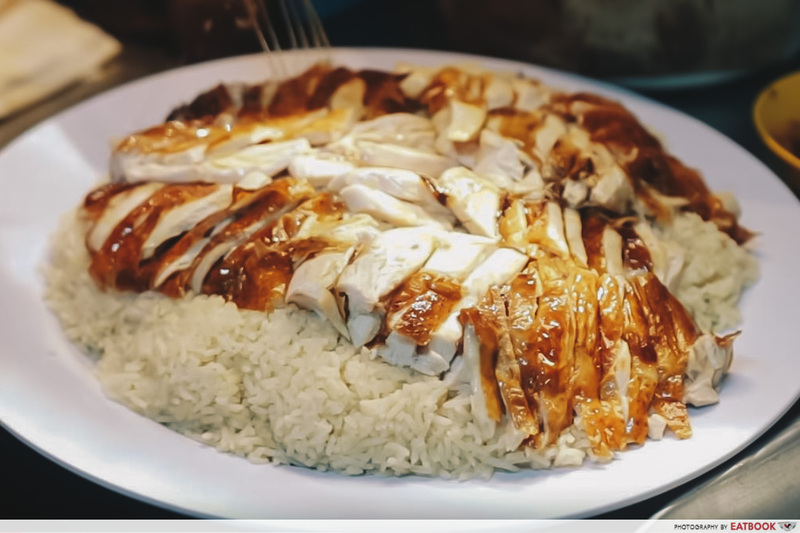 Weighing in at approximately 3.2kg, this Chicken Rice Challenge ($28) is a formidable foe, but if you manage to tame the plate within 40 minutes, you’ll get it for free. And hey, even if you can’t finish it, just dabao it to settle your lunch for the next week! 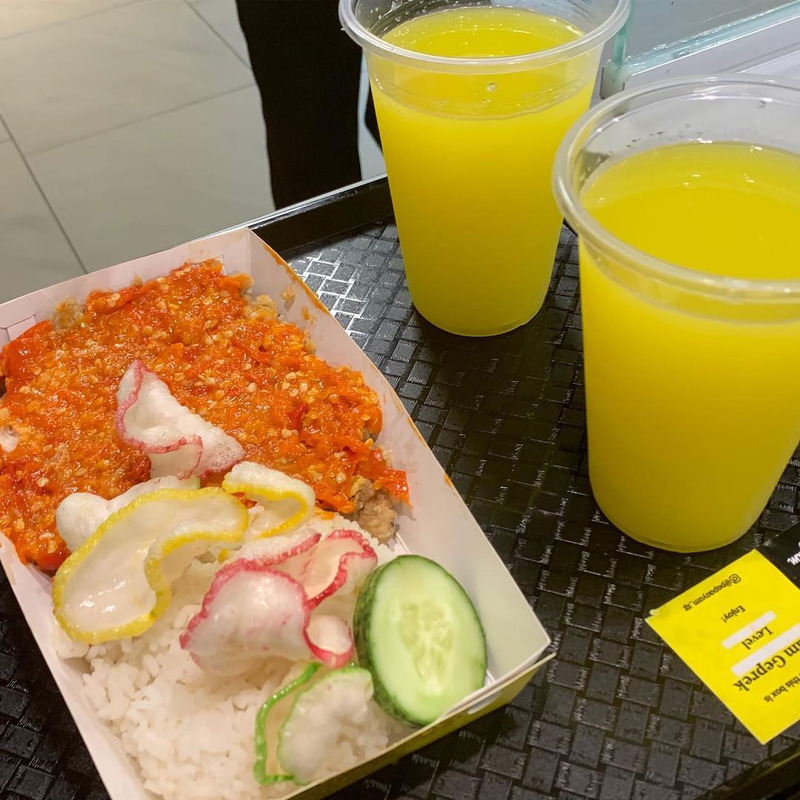 A spanking new stall in [email protected]’s basement food hall, Papa Ayam specialises in the Indonesian dish, ayam geprek. This dish features ayam penyet-esque smashed chicken coated by a thick layer of sambal, and has been riding a wave of popularity in Indonesia over the past couple of years. Just looking at it makes my digestive system quiver in fear. Much like Japanese curry joints, spice level is customisable here. But for their WTF Challenge ($13.70), be ready to crank the heat dial up to 100 – or rather, level 27. Devour this fiery meal in under five minutes and it’s yours for free, along with bragging rights and a place on their wall of fame. To quench the flames you’ll be breathing, it’s served with two glasses of milk. Regardless of free dairy though, you’ll likely be feeling its after-effects for a lot longer than five minutes. 6. Gourmet Pizza To Go! Gourmet Pizza To Go! is another of Zermatt’s favourite challenges, for its variety of flavour and flexible conditions. 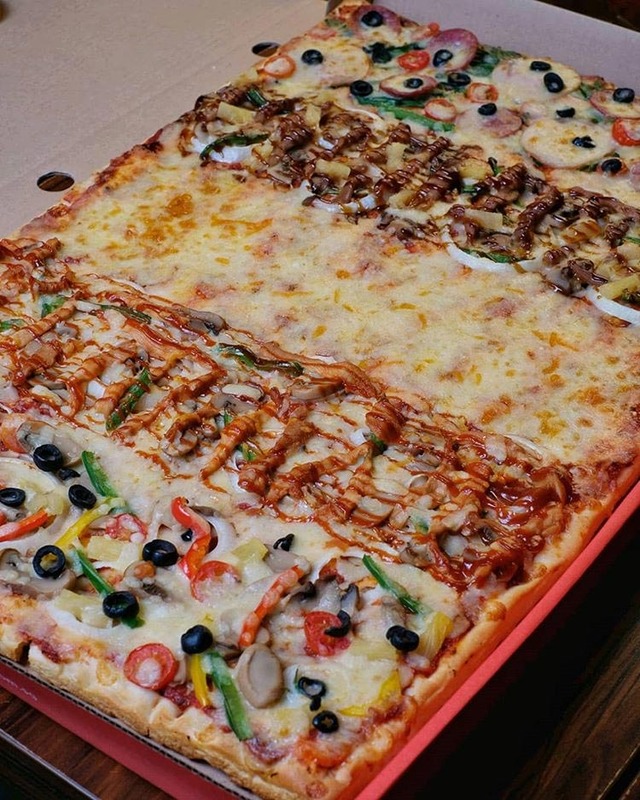 Their Al Taglio Pizza ($65) is a 60cm by 40cm sharing pizza with up to five different toppings. But if you don’t feel like shelling out the full price, simply finish it by yourself within 45 minutes. If you’ve got a friend with a big appetite to match yours, go double or nothing with their Tag Team Challenge ($130), which requires two brave souls to eat two Al Taglios within the same, 45-minute time limit. A big barrier to completing any food challenge is flavour fatigue, or getting sick of the same flavour. 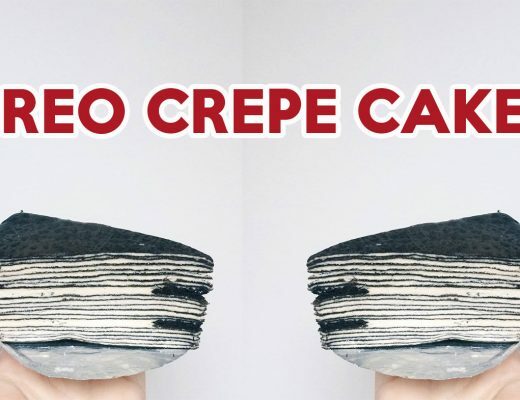 With five different toppings on each pizza, this will never be an issue in this challenge, so you’ll be enjoying your meal even as your pants burst at their seams. If you’re wondering who’s the random Caucasian dude about to attempt The Beast Burger Challenge ($125++) at The Beast, that’s current world number one competitive eater, Joey Chestnut. With a pedigree like that, it’s no wonder that this challenge is one of Singapore’s longest-lasting and most famous. Considering its big price tag and size to match, only the most confident – or perhaps foolhardy – carnivores should take a stab at this colossal burger and its accompanying bucket of sweet potato fries. 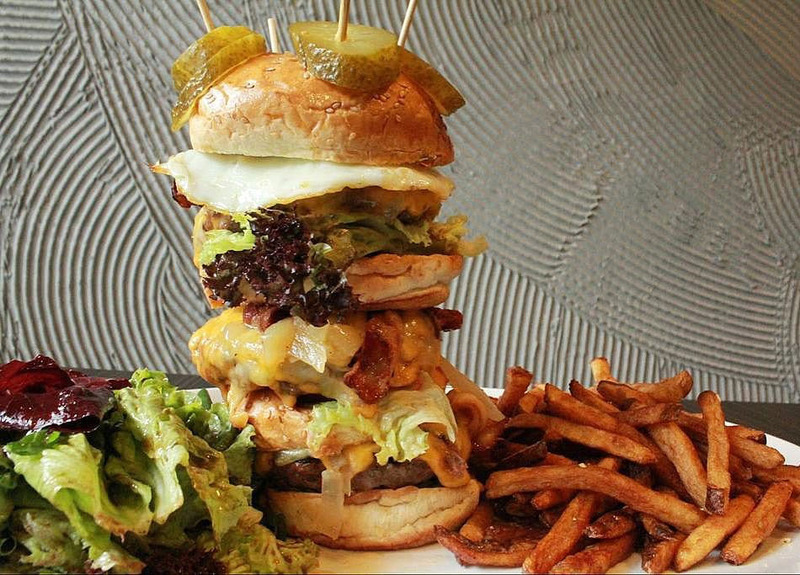 This monstrous burger contains the holy triumvirate of meat, with buttermilk fried chicken, pulled pork and a jumbo beef patty sandwiched between two buns that look like they could double up as car rims. 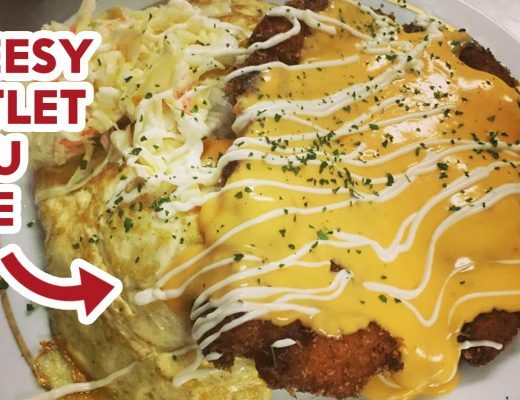 If you think you have an iron stomach capable of conquering this creation within the stipulated one hour time limit, call ahead and pre-order to participate. Finishing a modestly-sized plate of spaghetti in 10 minutes seems pretty easy, but the Level 18 Spaghetti From Hell ($26++) at Southwest Tavern is an exception. Despite its unassuming facade, this pasta is so spicy that you have to sign an indemnity form to even attempt the challenge. And according to articles circulating online, it has landed at least five people in hospital. We aren’t sure how legit this statement is, but we are def’ wary. A medley of ghost peppers, chilli padi and chilli flakes is what creates that mind-boggling heat. Unlike our other entries, completing this plate doesn’t entitle you to a free meal. But battle through the pain and you’ll be granted two free towers of Heineken beer and a $100 voucher for your next visit. We aren’t too sure if those rewards are worth completely decimating your gastrointestinal tract though. When pride and a free meal is at stake, it’s only natural to push yourself to your limits and beyond. But as with any challenge, please be sure to rein in your competitive spirit and worry about your health first. After gorging yourself for these food challenges, you probably want to cut back over the next few days. Check out our lists of yong tau foo stalls and famous fish soup stalls for some lighter meals.